You are here Home » Disability in the Workplace and Images Of Disability For 80 Years. This is a big occasion for us. We have now produced the 10th edition of our podcast and established its position within the disabled community in England as well as in other countries. When I started this project last year I had absolutely no experience of radio broadcasting and the first couple of episodes were produced on ‘ a wing and a prayer’. 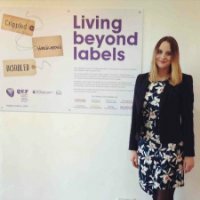 The first thing that struck me was just how helpful the disabled community was to my new project. I had an established following on Twitter who were essential to getting great guests for the show. Frankly, without social media I would have never got the podcast off the ground. Now it is easier to persuade great guests to give up their time to chat to me since we have a whole range of interviews under our belt. This episode features 2 very different guests; we have a top diversity expert from the BBC, Toby Mildon and Rachael Stamper who is Heritage manager at the Queen Elizabeth Foundation – one of our most respected charities. This is incidentally a great show which is on this week and runs until the 24th of April. There are some fascinating archive photographs from the QEF workshop and even a real iron lung for the visitor to examine. I am deeply honoured that they have contributed their precious time to be on our show and share their thoughts with us. 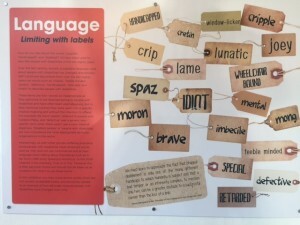 Over the past months we have been equally honoured by people such as Michelle Weltman from the London Marathon, Martyn Sibley from Disability Horizons, our sexpert Robin Wilson-Beattie, our travel expert Gillian Moorhouse-Hoole and many other great personalities from the world of disability. We have also crossed barriers when we interviewed Kate Caryer from the “Unspoken Project’ who has no biological voice. 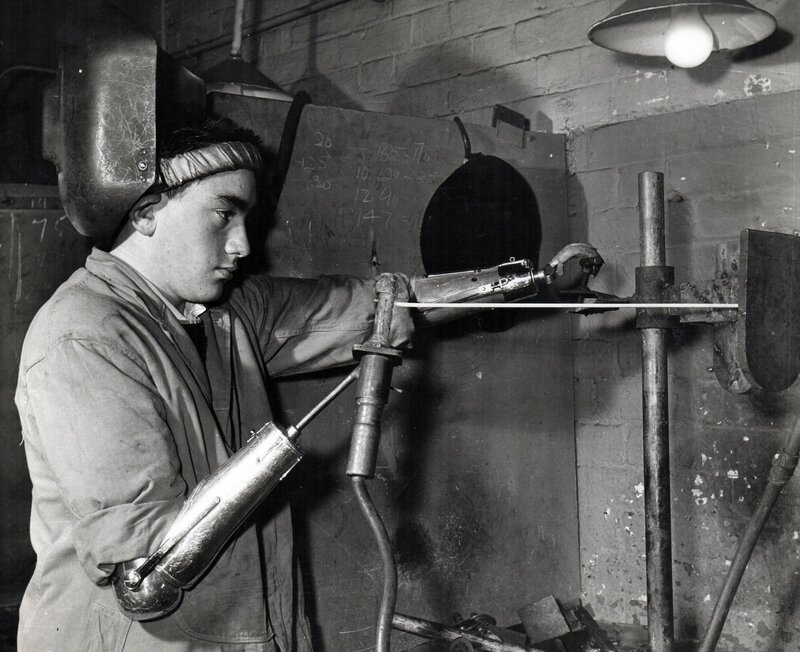 Listeners will recall that we also featured amazing inventions to help the visually impaired and the paralysed get the most out of our modern world. Next week I will be visiting the NAIDEX show in Birmingham to see the latest in disabled technology and to talk to people who are making a difference to the disabled community. 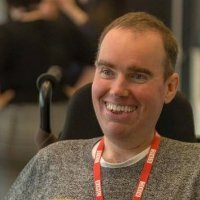 Our good friend Martyn Sibley will be speaking at NAIDEX so I will be able to hear his speech which I am sure will be a highlight of the show. Then I will be cheering on the athletes in the London Marathon and hopefully interviewing them in our next episode. So, I really hope you enjoy this podcast and share us on all your social media. For job vacancies at the BBC visit this link.